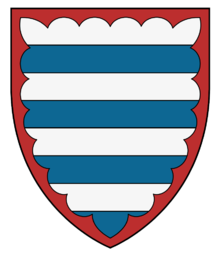 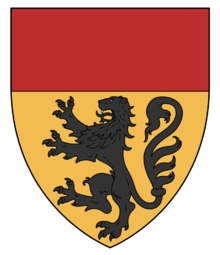 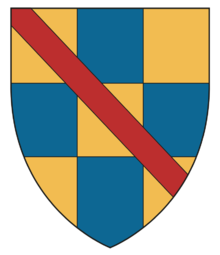 In the palace of the archbishops in Embrun, still existed in the late XVIIth century, an aula painted with shields featuring the arms of various princes and local noble houses. 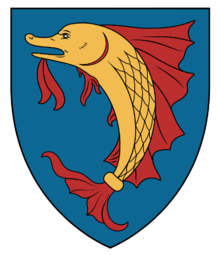 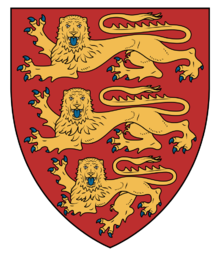 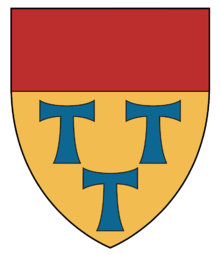 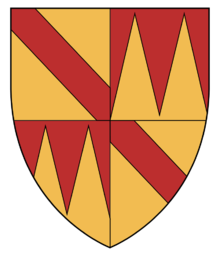 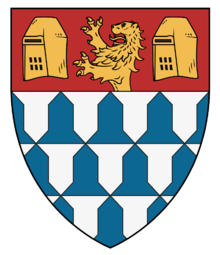 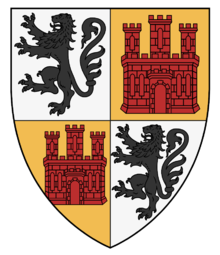 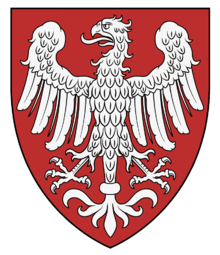 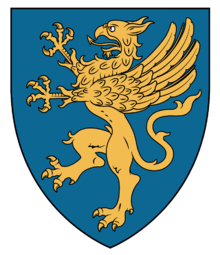 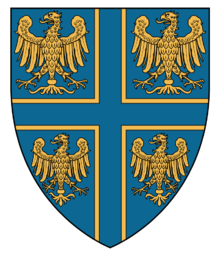 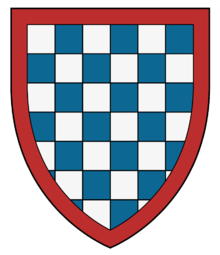 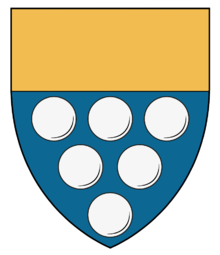 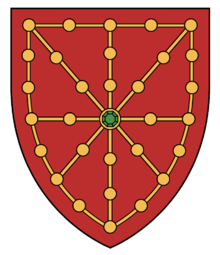 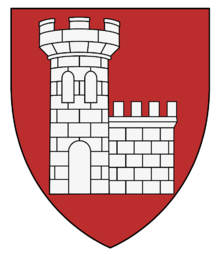 The emblems, depicted by local historian Guy Allard, consisted of shields, topped with crests and were painted in the late 1320's (probably 1328 or 1329). 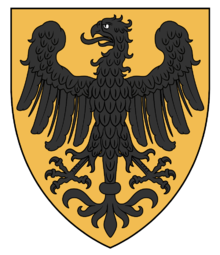 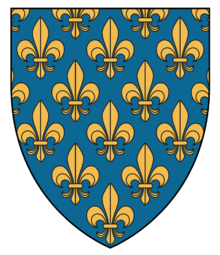 This is a period, following the victory of the dauphins at the battle of Varey in 1326, that sees multiple rounds of peace negotiation happen with Savoy. 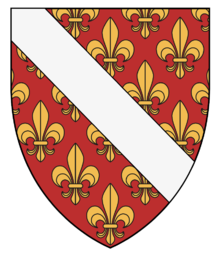 Those meetings were lead by Guillaume Flotte de Revel, chancellor of France and former councillor of the dauphins, at the initiative of the king. 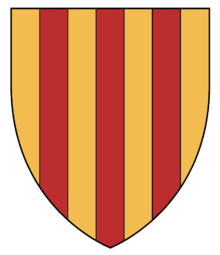 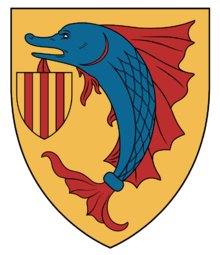 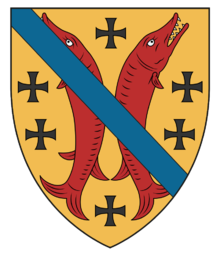 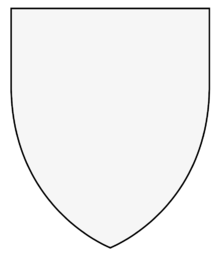 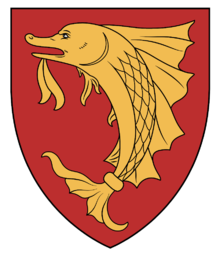 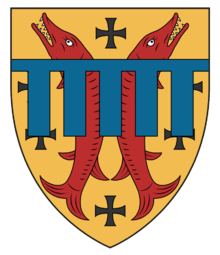 The shields were probably arranged on a single or two opposing walls, in two series honouring sovereign houses first, and the entourage of the dauphins second.